Welcome to luxury in the big city. 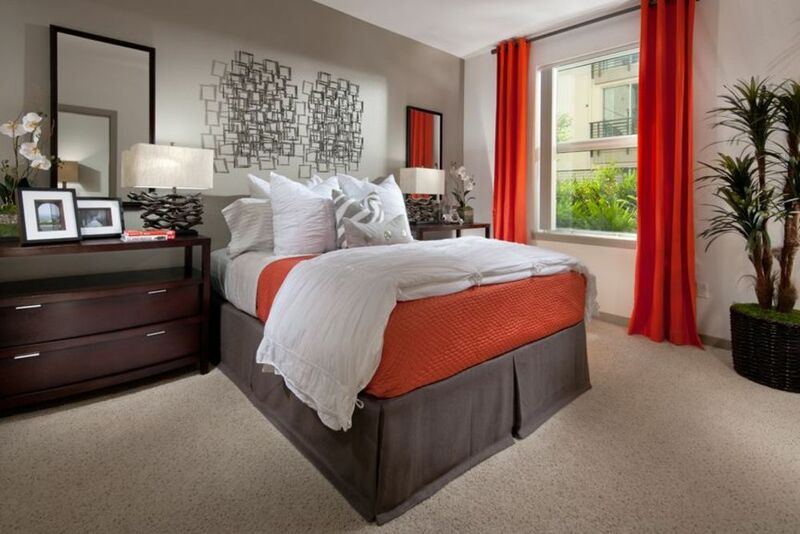 Domain Oakland exists to meet your needs and surpass your expectations. Situated in downtown Oakland, CA—steps away from the 12th Street Oakland BART station—you can easily commute into San Francisco or anywhere else around the Bay Area. 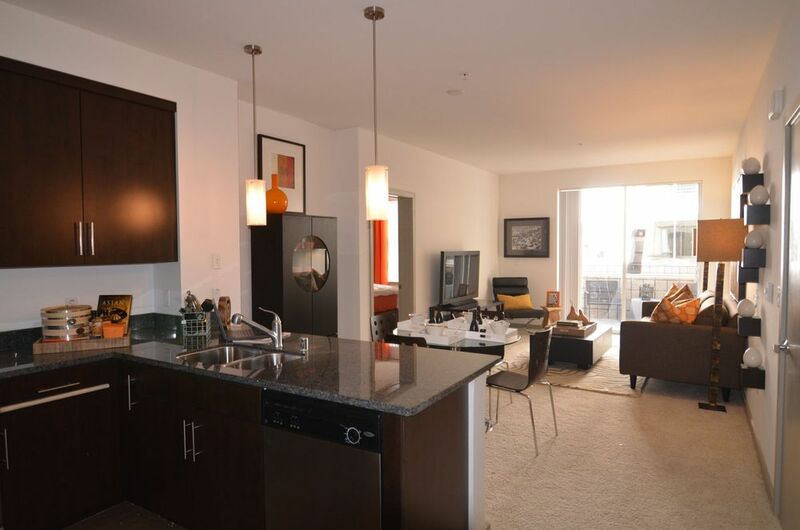 Come home to a contemporary apartment with luxurious finishes and modern appliances. Enjoy bright and airy spaces, featuring large format and floor-to-ceiling windows. Entertain in a modern kitchen with granite countertops and stainless steel appliances. Escape the hustle and bustle of city living with relaxing amenity spaces. Find your center at our Serenity Studio, or soak up the sun on our Sky Deck. 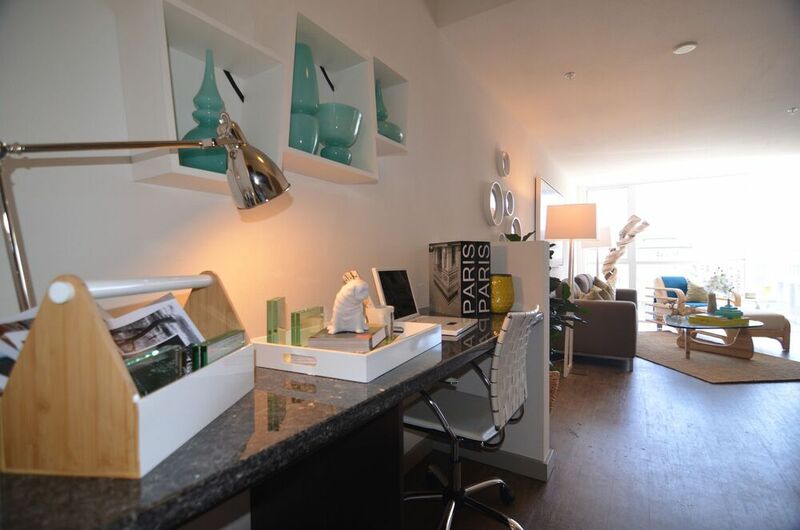 Work, play and stay at Domain Oakland. Ranging from studios to three bedroom apartments for rent—and including live-work lofts and dual-level penthouses—the luxury homes at Domain Oakland perfectly cater to a lifestyle meant for the city. Pick your ideal layout, and then come home to a space with a gourmet kitchen, breathtaking views and subtle conveniences such as in-home laundry appliances. Combining the most desired location in Oakland with contemporary apartment design and upscale amenities, Domain Oakland delivers city life as it’s meant to be. 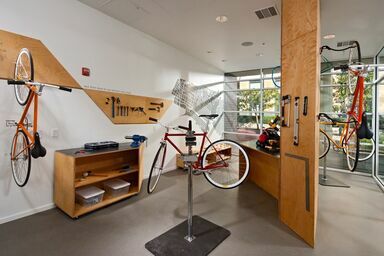 Unwind in the serenity studio, repair your bicycle in the bike workshop, prepare a meal in your modern kitchen, and take in the Bay from the sky deck. It’s all within your domain at Domain Oakland. With easy access to BART, Lake Merritt and energetic downtown nightlife, Domain Oakland situates you in one of the trendiest locales in the entire Bay Area. 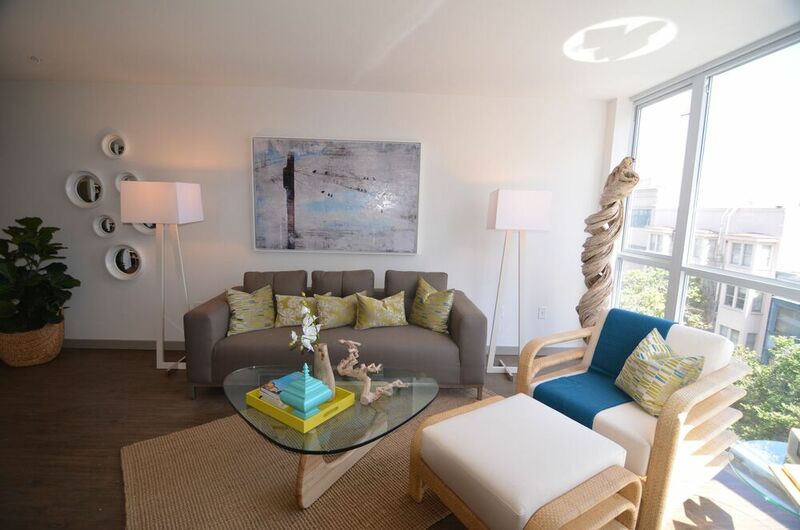 Check out the Neighborhood page to learn more about the surroundings at Domain Oakland.